LEXINGTON PARK, Md. -- A father is charged with involuntary manslaughter in the death of his 17-month-old son after he left the boy inside a hot vehicle at a Maryland naval base for more than 6 hours, Navy investigators said Thursday. 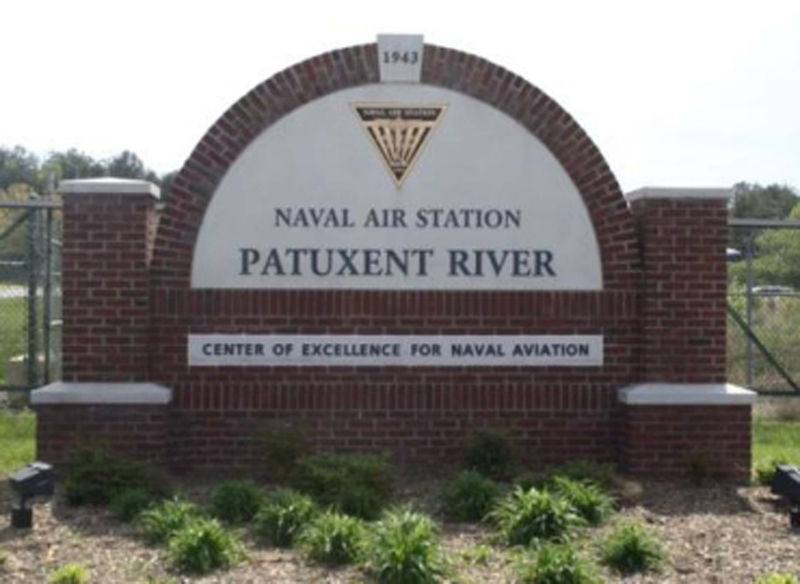 According to a criminal complaint filed in federal court, John Junek, 40, told investigators that he was supposed to take his child to daycare at the Patuxent River Naval Station on Wednesday, but didn't. Instead, he drove straight to his office on the base and left his child in a rear-facing car seat, the document says. The document from a Naval Criminal Investigative Service (NCIS) agent says Junek used his vehicle to go to an early-afternoon meeting, lowering the windows and turning on the air conditioning because of the hot temperatures. But he said he didn't notice the boy inside. According to the complaint, Junek realized he might not have dropped the boy off after his wife called to ask about the child's car seat. Junek discovered the unconscious boy and dialed 911, the complaint says. By that time, the boy had been in the car for 6 1/2 hours, the document says. High temperatures at the base reached 85 degrees on Wednesday. The boy was pronounced dead at the scene after emergency workers failed to revive him. Junek had earlier dropped off his 4-year-old son at preschool before arriving at the base and parking his car with the 17-month-old in it at about 8:50 a.m., the document says. He told the investigator that when he used the car to get to a meeting in a different building on the base at 1 p.m., he was in a hurry and did not notice that his younger son was still in the car seat, according to the complaint. He got the call from his wife at 3:20 p.m. and called 911 a few minutes later, the document says, meaning the boy had been in the car for about 6 1/2 hours. At an address listed for the family down a gravel road in Leonardtown, there were signs of a young child everywhere. A large, plastic toy boat sat in the yard next to two strollers, a double stroller and a single one. A blue child-size swing hung from a large tree in front of the two-story house with blue shutters. Two cars were parked in the driveway, which was marked off with orange cones, and two dogs slept in a kennel near the home, but no one answered the door Thursday afternoon. A package from Amazon was left outside one door. Junek was due in federal court in Greenbelt for an initial appearance before a magistrate judge on Thursday afternoon.